BEV – Bundesamt für Eich- und Vermessungswesen is the national mapping and cadastral agency of Austria and has a long tradition in producing maps. Nevertheless, new technologies and new user requirements lead to modern products and map production processes. The presentation will discuss the current cartographic models and map series of BEV and introduce the newest product AMap mobile. A further topic will cover the data provision for European reference datasets.Furthermore, we will have a look on present developments regarding the production processes as well as on possible products in future. Update 3 June 2013: the presentation slides [PDF, 6.5 MB] are now available. 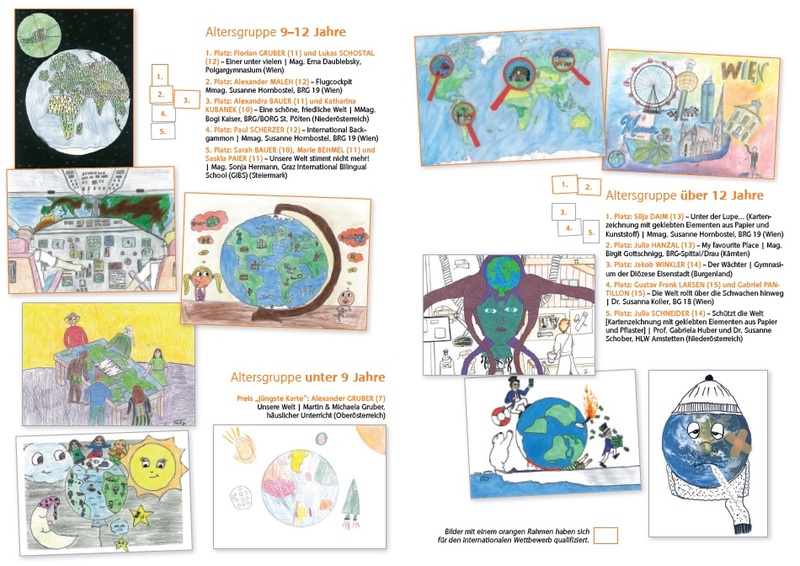 A jury selected the best entries from all the maps sent to us in the national Austrian round of the Barbara Petchenik Children’s Map Drawing Competition. Check them out here [German website]! A selection of the winning maps will be forwarded to the international round organized by the International Cartographic Association. Die Internationale Kartographische Vereinigung freut sich, auch dieses Jahr wieder Kinder und Jugendliche zum Zeichnen von Karten im Rahmen des Barbara Petchenik-Wettbewerbes aufzurufen. Motto des Wettbewerbs 2013 und 2015 ist »My place in today’s world«. Finden Sie hier alle Details zu den Teilnahmemöglichkeiten und -fristen der österreichischen Ausschreibung. 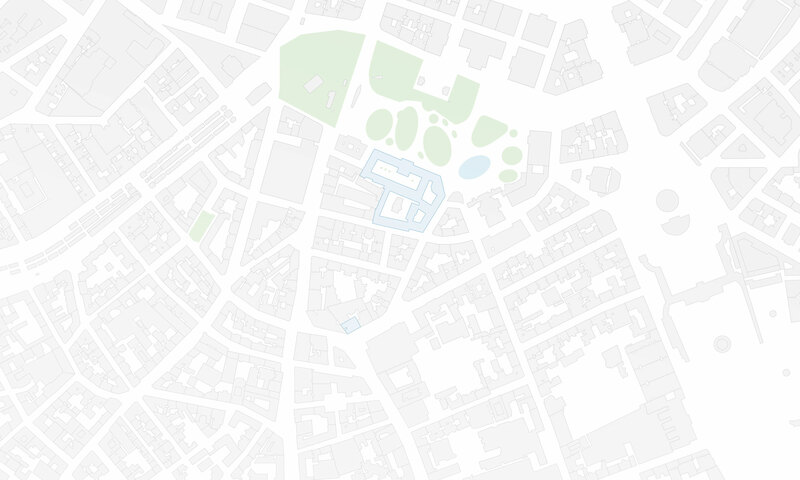 The call for participation (pdf) for the Symposium on Service-Oriented Mapping (SoMap 2012) is published. The symposium is partly organized by the Research Group Cartography. The 8th International Symposium on Location-Based Services took place at Vienna University of Technology from 21 to 23 November 2011. We are happy that after its initiation at TU Vienna in 2002, the conference traveled around the world to come back “home” now. Find more details on the symposium website! The 1st European State of the Map Conference of the OpenStreetMap (OSM) project took place at Vienna University of Technology from 15 to 17 July 2011.It was organized by the Research Group Cartography together with OSM Austria. There will be a CartoBusinessTalk with Tupalo on 26 May 2011. The 5th International Workshop on Digital Approaches in Cartographic Heritage was organized by Research Group Cartography and took place at TU Vienna from 22 to 23 February 2010. Check out the photos at https://cartography.tuwien.ac.at/cartoheritage. Find all details about the first installment of the ICA Symposium on Cartography in Central and Eastern Europe, which took place on 16 and 17 February 2009 at TU Vienna, on the symposium website.